The world of 4G mobile internet speed is about to expand. Verizon Wireless will be holding a press conference tomorrow, December 1st, to announce their 4G LTE mobile broadband network. The Verizon 4G network is expected to launch, on day 1, in 38 cities throughout the U (see the list of 38 cities below). According to Mashable, LTE is important for a number of reasons, but most of all, because it has the potential to become the first true global standard in wireless. By contrast, Sprint has embraced WiMAX as its 4G standard, which is mainly prevalent in parts of Asia. Regardless, both technologies are exceptionally fast compared to today’s mobile broadband standards — and let’s face it, that’s really the most important factor. 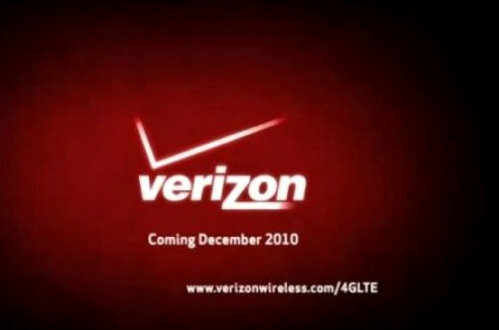 Several sites online will be covering the Verizon 4G LTE news conference, including Mashable.